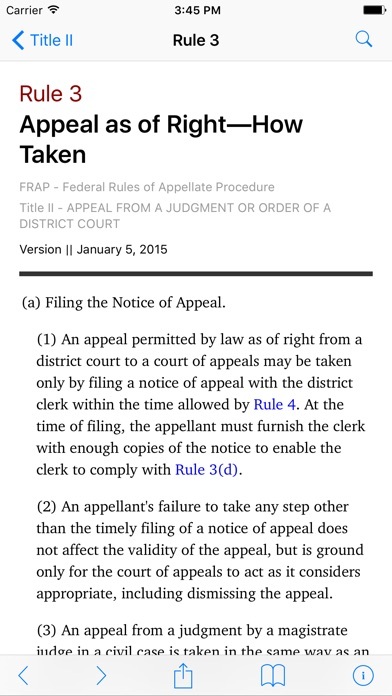 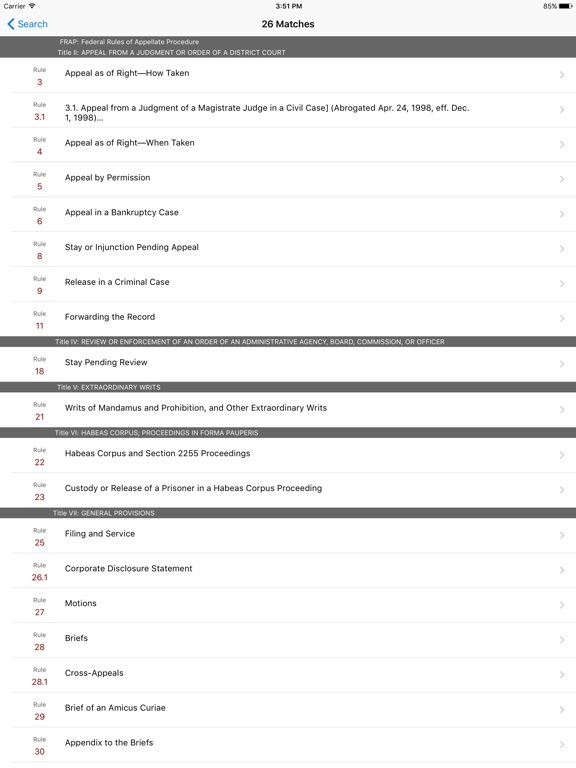 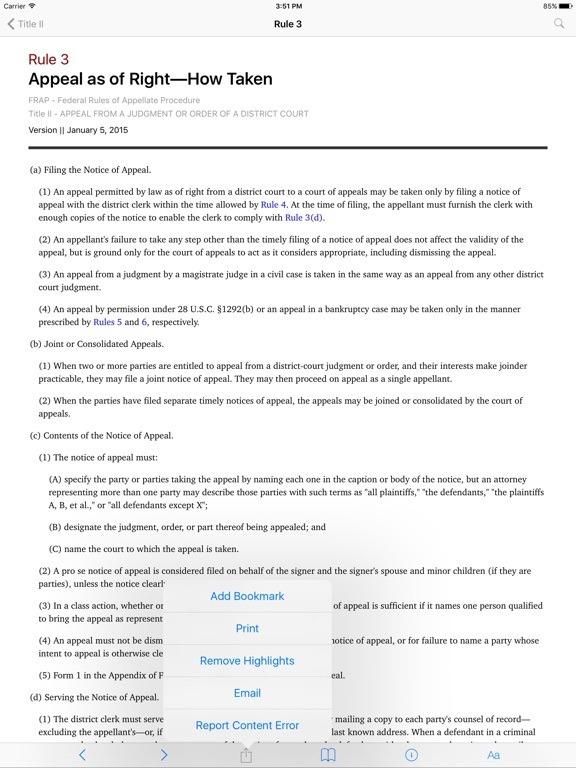 LawStack's Federal Rules of Appellate Procedure (FRAP). 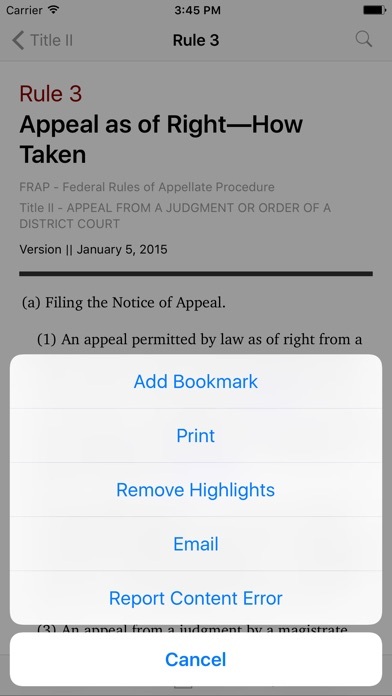 Leave the heavy books at home and get this app now. 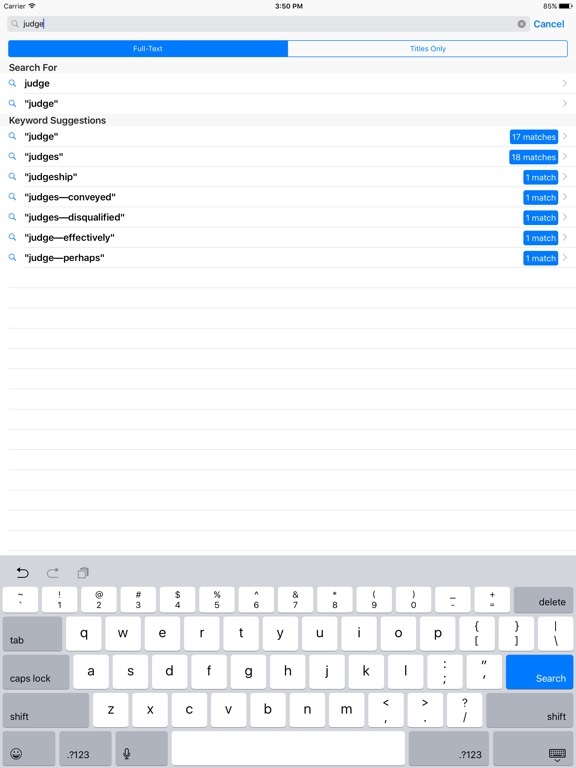 • Email sections to friends. 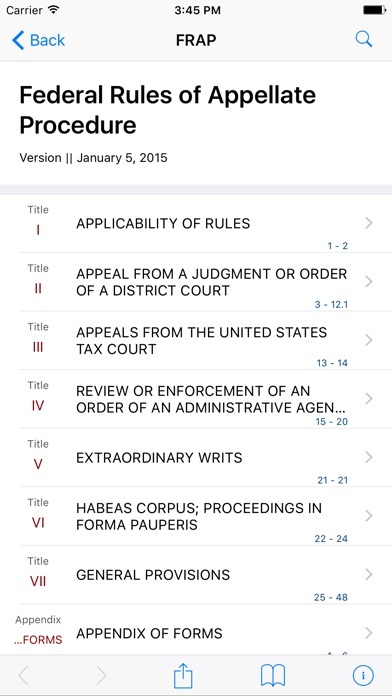 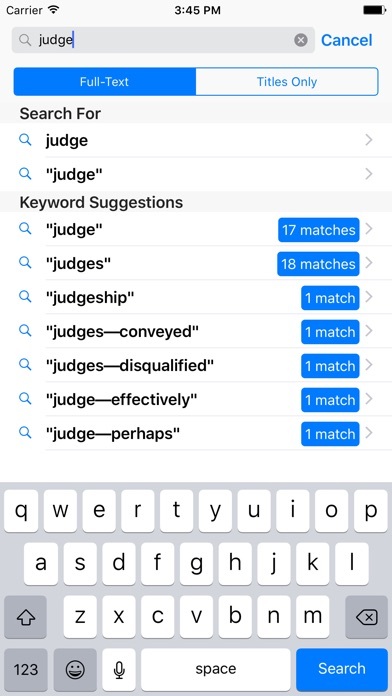 Want all the Federal Rules in one app? 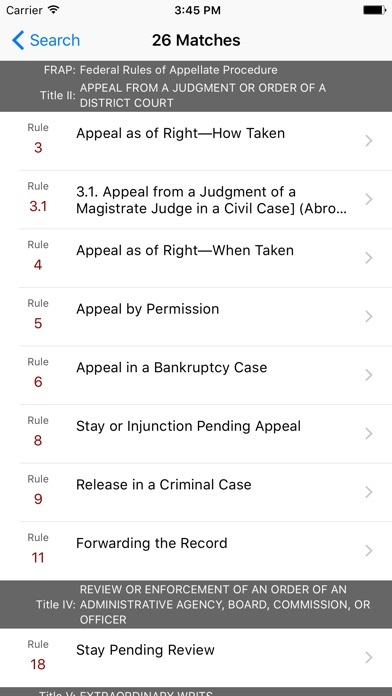 Check out LawStack, our flagship app. 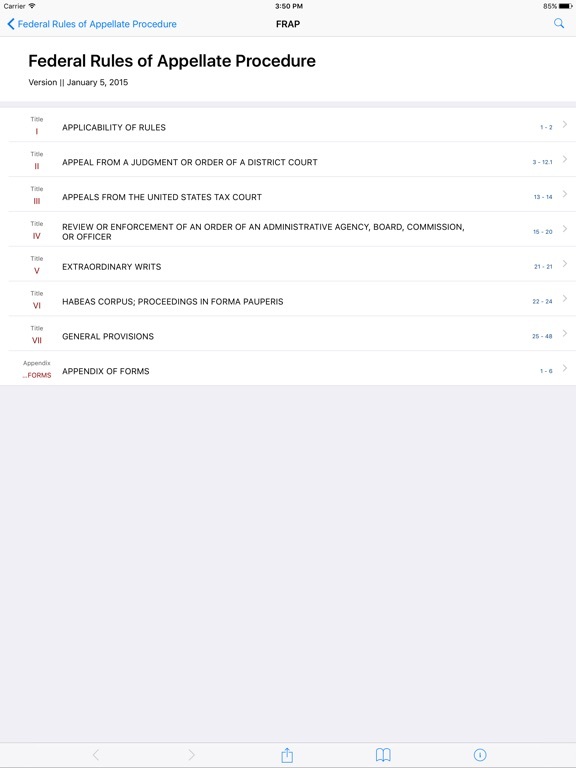 Updated user interface and bug fixes.